Whether it’s a 500-acre master plan or a 1-acre infill project, Andrew has the experience and the skills necessary to move projects from paper to production. A member and partner at 3J Consulting, Andrew has more than 15 years of experience as a land use planner and urban designer. He has prepared designs for hundreds of residential, mixed use, and commercial developments for public and private clients, skillfully obtaining land use entitlements for many of these designs. Andrew’s ability to focus on the big picture coupled with his foundations in design and landscape architecture provides a level of understanding and expertise not often found in the industry. His experience with many local jurisdictions and comprehensive understanding of state planning laws and local restrictions allows Andrew to formulate nimble tactical approaches to development projects. Andrew specializes in identifying the highest and best uses for vacant lands and redevelopment sites, crafting designs that capitalize on each project site’s unique physical characteristics, maximize opportunities for returns, and balance jurisdictional expectations and approvals. His abilities as an urban designer and planner allow for the seamless movement of project designs from concept through land use entitlement, setting the project up for successful completion. Andrew holds a Master of Landscape Architecture from Washington State University and a Bachelor of Science in Horticulture from Kansas State University. He sits on the Board of Directors and the Government Affairs Committee for the Home Builders Association of Metropolitan Portland. 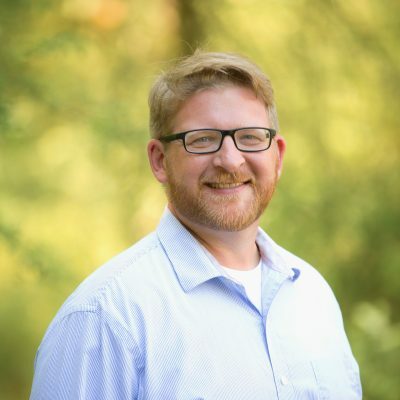 Andrew is also an active member of the Westside Economic Alliance, the Clackamas County Business Alliance, the American Planning Association’s Oregon Chapter, and Oregon Chapter of NAIOP.